All New Dab Dance Available Now! 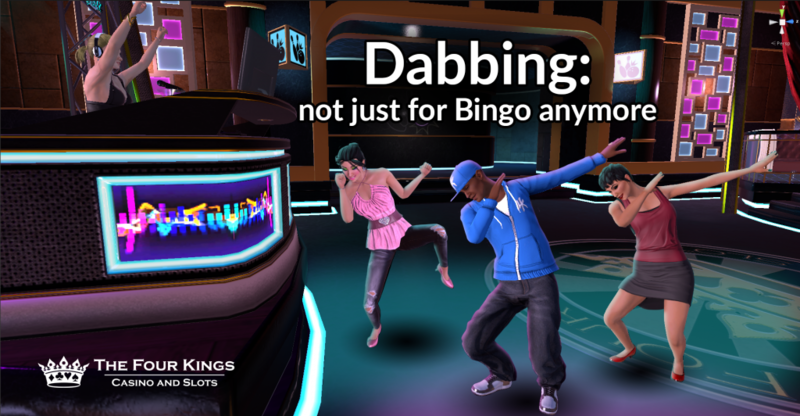 Take over the dance floor with our new Dab-tastic Dance! Now available in The Crown Jewels.